I was so inspired by the Fall Wreath I created with my boys, I decided to create some FREE Fall Printables for Preschoolers that anyone reading this blog can enjoy with their preschooler. 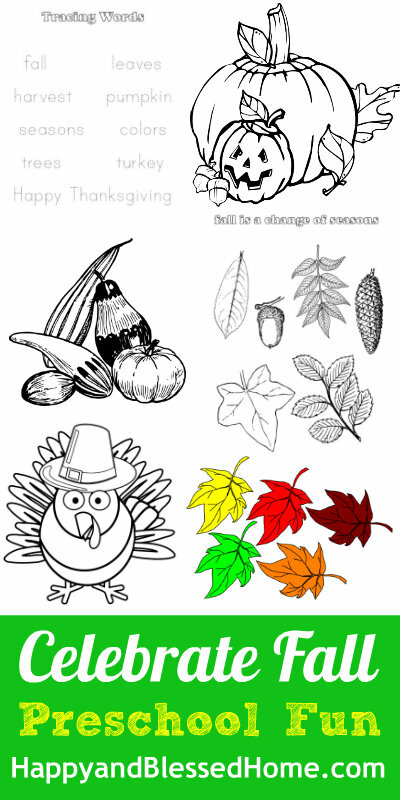 These printables include coloring pages, word tracing, and an activity to decorate trees with fall leaves. These free printables are a great way to introduce your little one(s) to the changes in seasons and some of the signs of fall. Just click the blue “download now” button to download your copy. 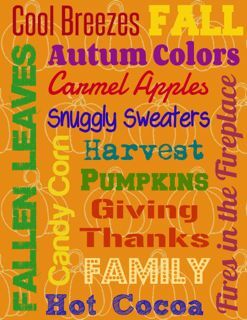 The leaves, trees, gourds, and turkey can be cut and used to create your own greeting cards for fall. I hope you enjoy these free fall printables for preschoolers. 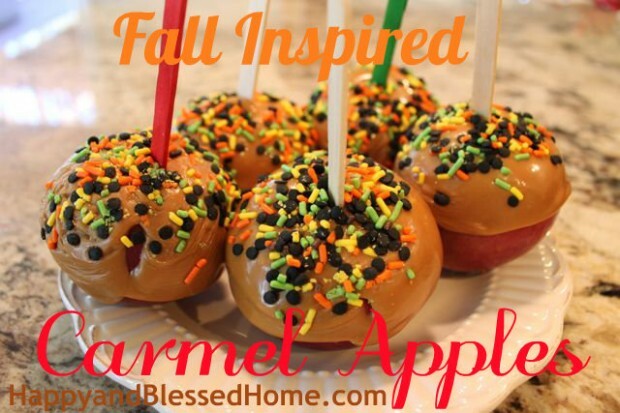 Bake some delicious Fall Inspired Carmel Covered Apples – directions with pictures included! 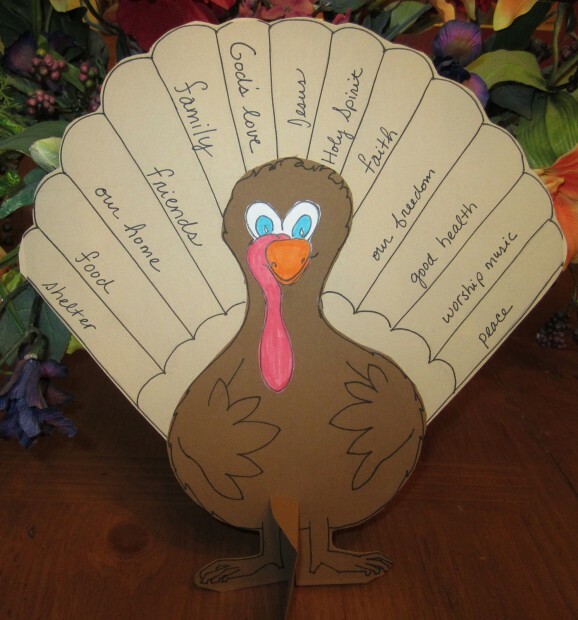 Free printable and directions to create your own Thankful Turkey centerpiece– a great tool for teaching kids about thankfulness! If you enjoy free games, activities, and printables for young children, you’ll love my preschool alphabet series. In all I’ve published over 1,200 pages of printables with about 30 activities for each and every letter of the alphabet. Each alphabet letter pack is approx. 50 pages and includes things like cutting, coloring, crafts, matching, puzzles, puppets and more. If you need help accessing the printables, please read my post, How to Download FREE printables from HappyandBlessedHome.com. For some examples, see below. I hope you’ll join us in our preschool learning adventures! Thanks for being a Happy and Blessed Home fan and if you’re using these printables and are enjoying them, please leave a comment. I would love to hear from you! If you like my blog please like my Facebook page at: HappyAndBlessedHome– thanks so much! Hi! I am new to the Hop but I’ve been a subscriber for awhile now. Awesome April – glad to have you here!